The Beast Inside is an upcoming photorealistic horror game by Illusion Ray Studio that feeds upon player’s fears, paranoia, and fate. 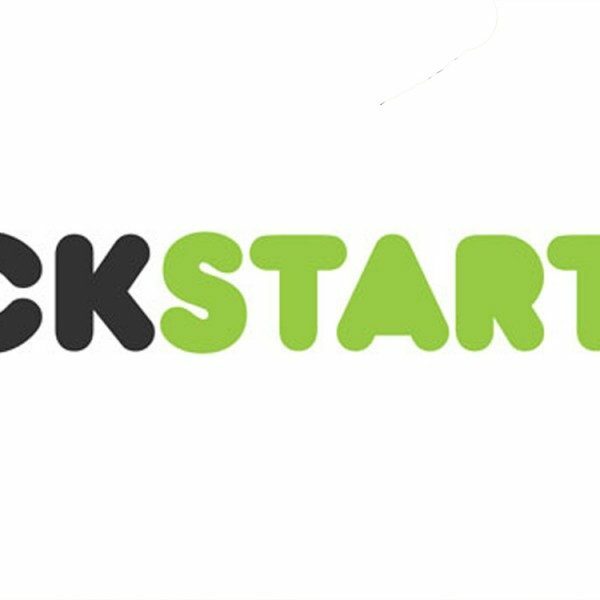 The developers of this multi-layered tale of terrifying secrets have just launched a Kickstarter to ensure this game’s release, and there are currently 36 days left to meet their pledge goal. Players assume the role of Adam, a CIA cryptanalyst, who leaves the city to move to the country with his wife, Emma. They are warned that they may not be safe in their new surroundings, but risk danger to attempt to live a life of peace after a grueling stint in the Cold War. Adam finds a hidden diary in the attic of their new home that unleashes a slew of nightmares from the past to the present. Old mysteries from the Civil War become connected to Adam’s experience in the Cold War, and yield horrifying results. 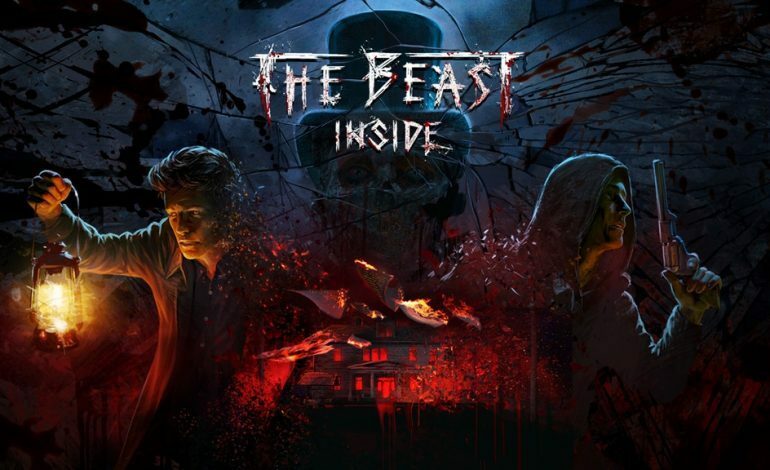 The Beast Inside is heavily story-based, and dabbles in merging elements from the thriller genre and survival horror. Players tackle the world through a first-person perspective within a semi-open world, controlling two separate protagonists in different timelines. Items are fully interactive, and gameplay is derived from solving physics-based puzzles or deciphering an array of codes. Combat consists of fighting enemies head-on with a revolver, hiding, running away, or using the surrounding environment to outwit an opponent. The Beast Inside utilizes the Unreal Engine 4, and adopts photogrammetry techniques for an artistic finish. There is currently no set release date, but if The Beast Inside reaches the Kickstarter goal of $47,157, players can expect to play it on Steam sometime next year. There are various pledge tiers to choose from, with varying rewards. For a first-hand look at the game, Twitch streamer and The Beast Inside voice actor Lobrocop will be streaming gameplay this Sunday at 7PM CST with a demo key giveaway.